In theory, the idea sounds fine. 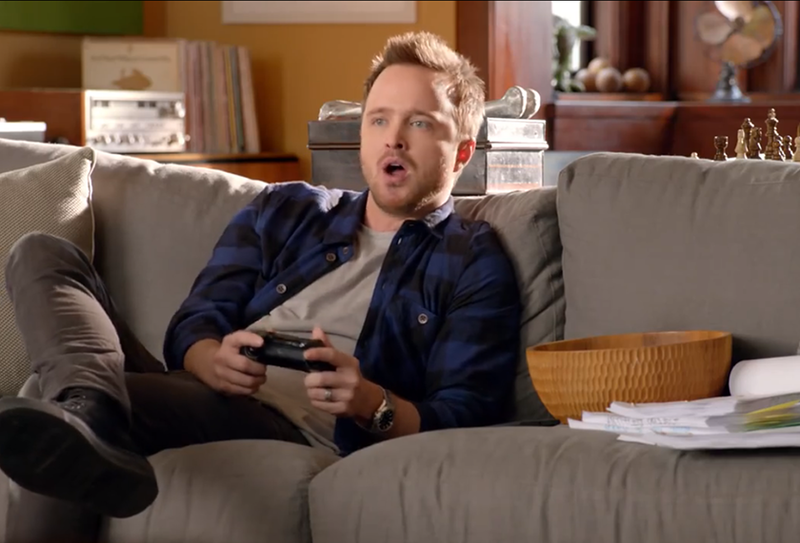 Get a personable, well-liked young star to promote the Xbox One, and, even though you’ve unbundled Kinect from the system, feature it prominently in ads to keep awareness high. In practice, though, Microsoft’s latest Xbox One commercial is driving current Xbox One owners crazy as it tries to sell the system to people who don’t have one yet.